Don't miss your opportunity to secure off plan one of these six individual new homes being built to the highest specification on Nottingham Road. Set in a mature development on what was once the Half Crown site accessed through a private driveway. This will become a truly select development of six executive four/five bedroom homes being built to the highest specification by GJT Builders Ltd. Due for completion in the late summer of 2018. They are being constructed using only the finest materials and will feature large bi-folding doors off open plan family rooms which will lead to landscaped gardens, with patios finished in Indian stone to create an outside room ideal for summer entertaining. 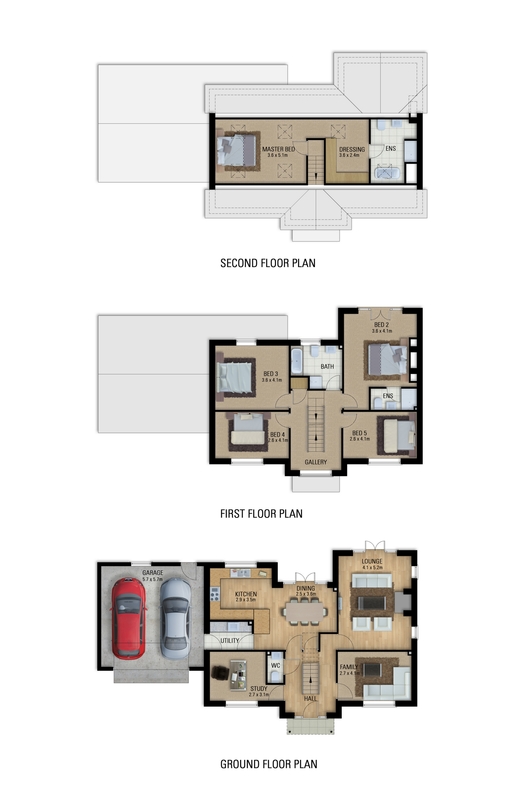 We are very pleased to offer six properties on this small select development. 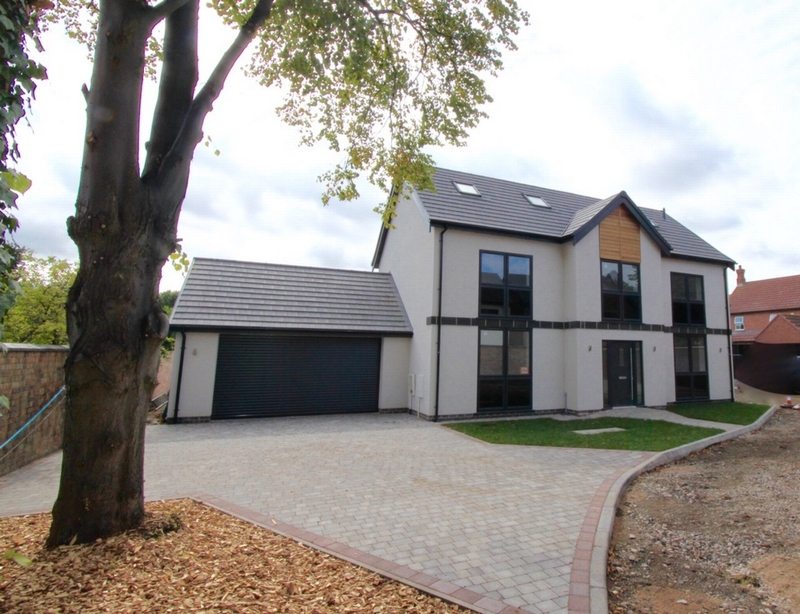 These four and five bedroom homes are being built to the highest specification by GJT Builders Ltd. Due for completion in the late summer of 2018. 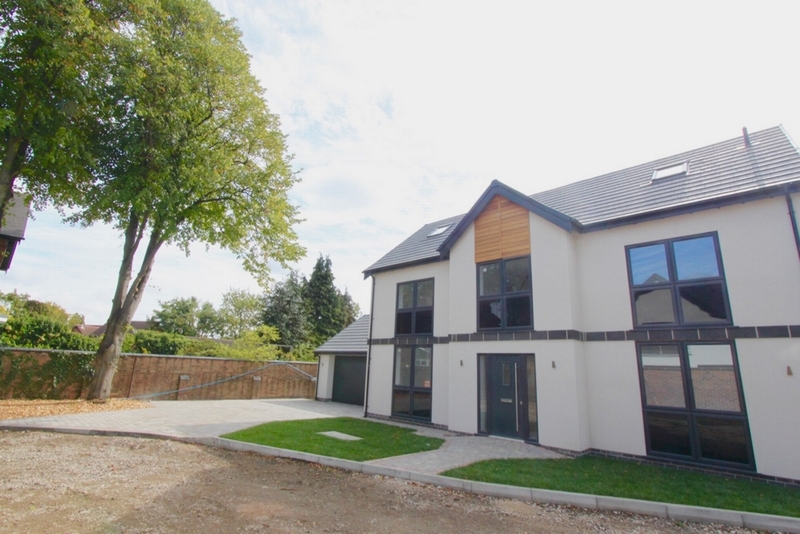 These homes have been individually designed and sit on a mature plot with long private drive and surrounded by mature trees. The exterior of the property is designed in a contemporary style with the interiors reflecting this up to date mood. 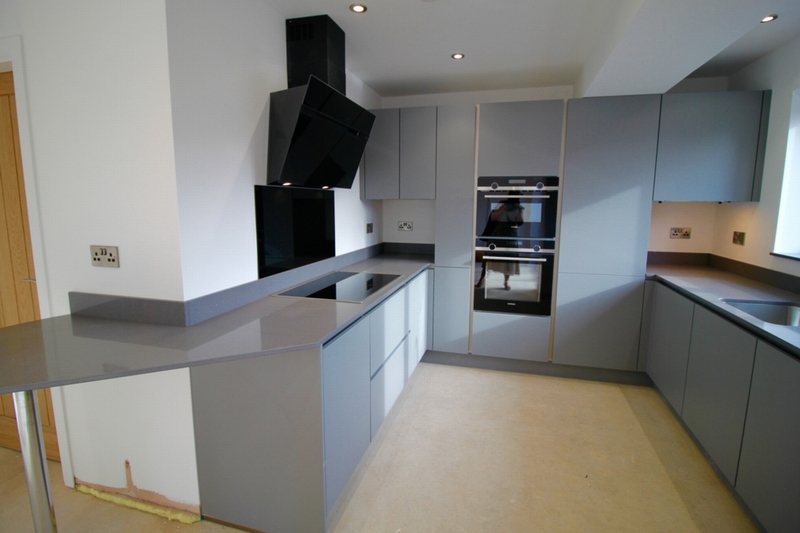 The contemporary kitchens will have granite worktops and include a comprehensive range of appliances. 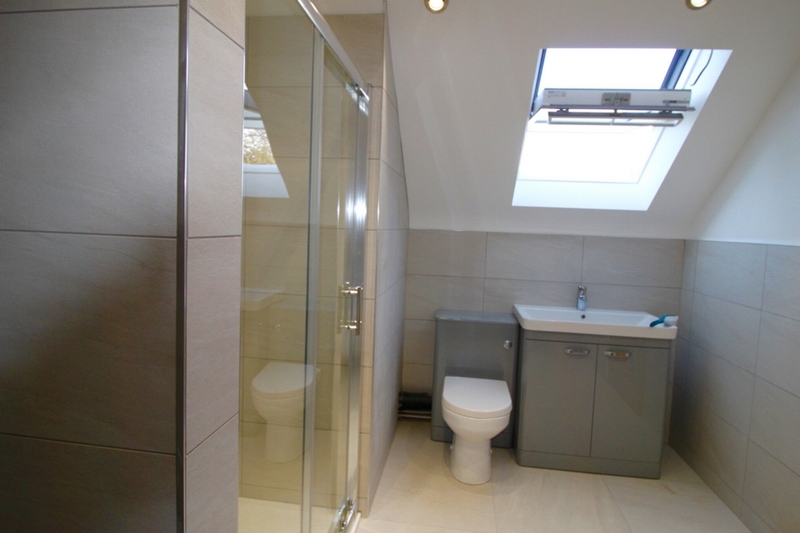 The luxury living is enhanced by the fully tiled quality bathrooms and en-suites with large showers and free standing baths, ideal for a relaxing soak at the end of a hardworking day. 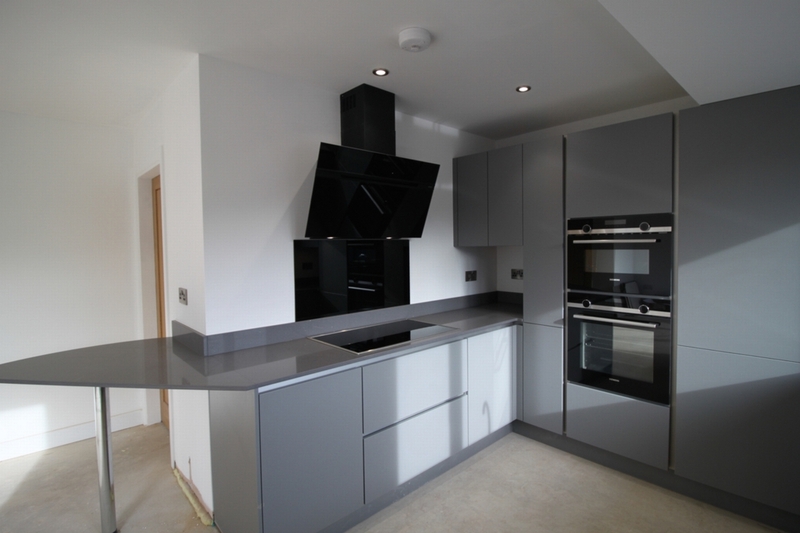 There will be underfloor heating on the ground floor, cat6 cabling for networking to a Matrix cabinet, kitchen smart socket and HDMI sockets and contemporary oak veneered doors. 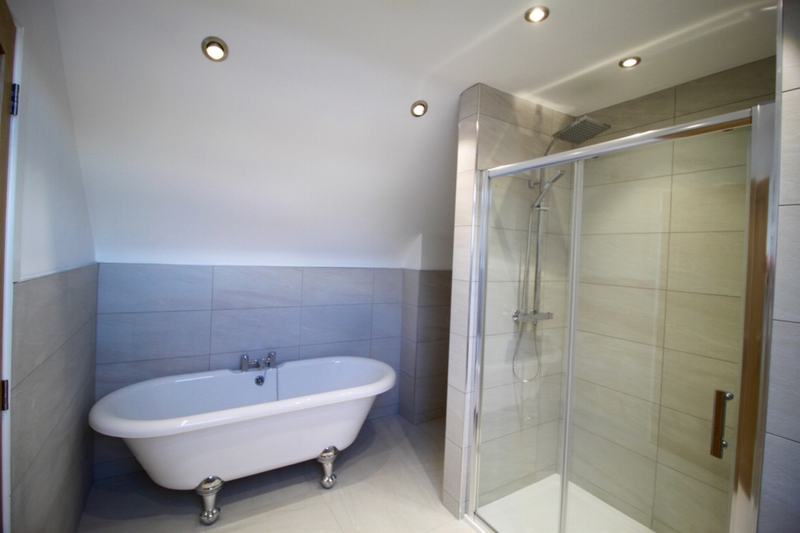 Luxury tiling package for bathrooms, hard floorings to the hallways and kitchens and fully carpeted landings and bedrooms. There is a garage with high quality automated door. Entrance Hall: An outside covered porch and a grand and imposing entrance hallway, with wood and glass balustrade. Guest Cloaks and WC off, stairs leading to first floor. Lounge: Double aspect windows to the front elevation, feature fireplace with recessed log burner and tiled hearth, television and telephone point. 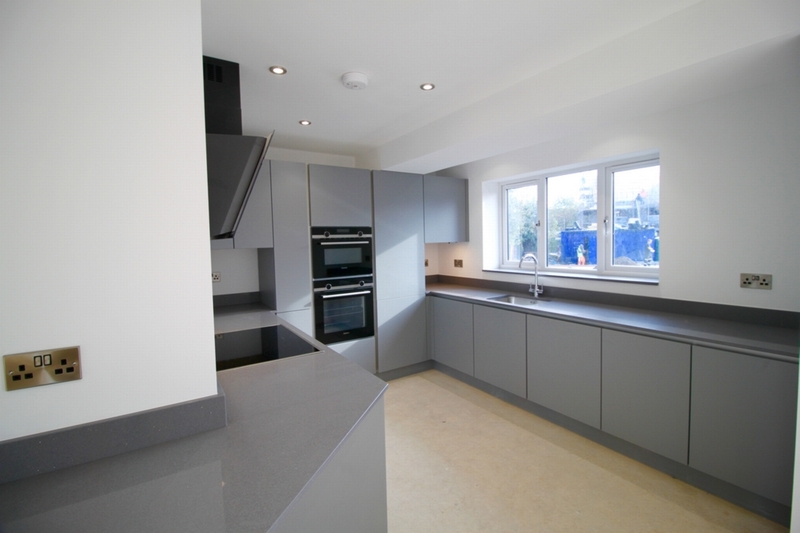 Utility Room, which has a door giving access to side garden, work surfaces, stainless steel one bowl sink drainer. 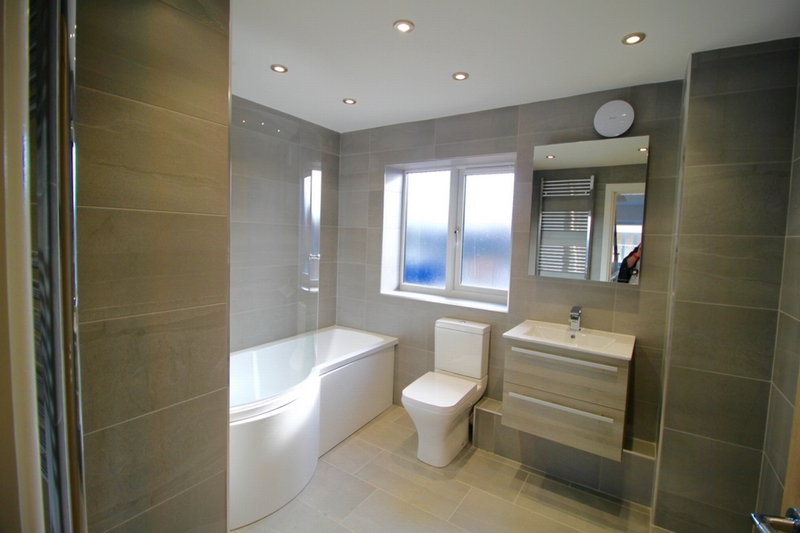 En-Suite: With tiled floor, double walk in shower cubicle, low level w/c., pedestal wash hand basin and a bath. Bedroom Two: Juliet balcony to the rear with ensuite bathroom. Bedroom Three: Double glazed rear facing window. Bedroom Five: Double glazed window to front. 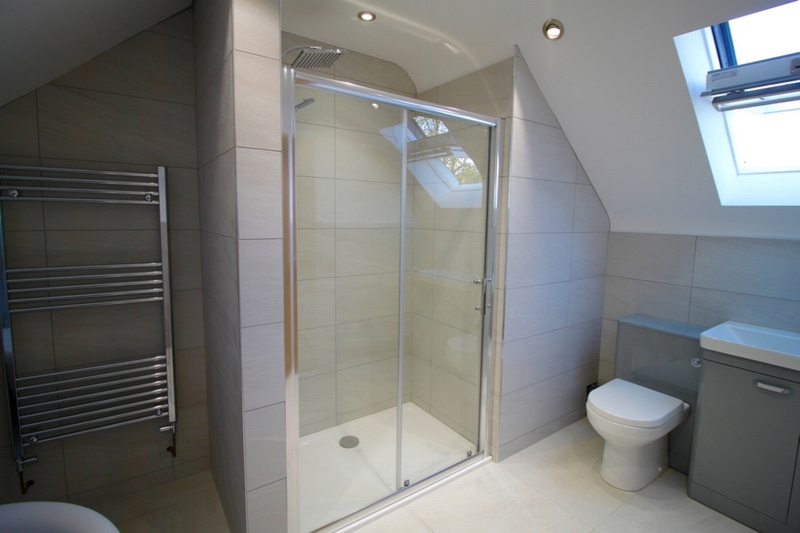 Bathroom: Family bathroom with designer tiling, full bath and separate shower. Double Garage: Situated to the side of the property. 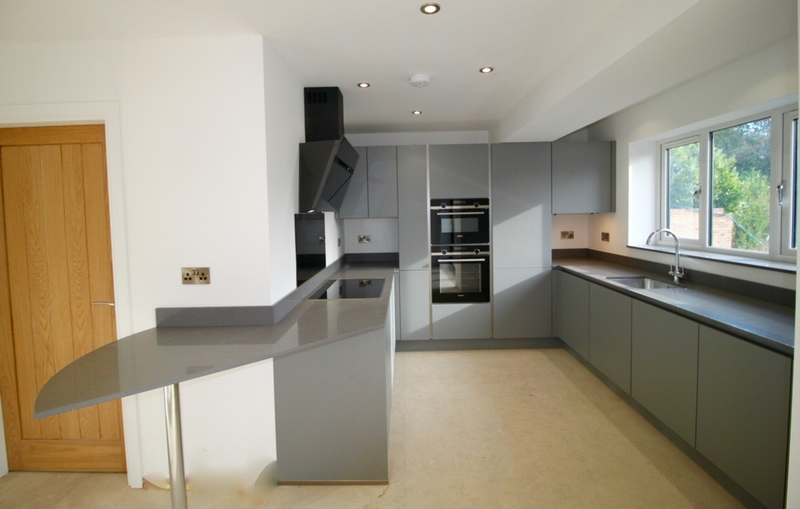 Buying off plan gives you an opportunity to have input into kitchen design, bathroom tiles and other furnishings. You can reserve this property today.